Fall is officially here and you need to start off on the right foot. As much you love a fresh pair of Jordans, consider stepping up your footwear game and investing in a pair of designer sneakers that make a statement all their own. 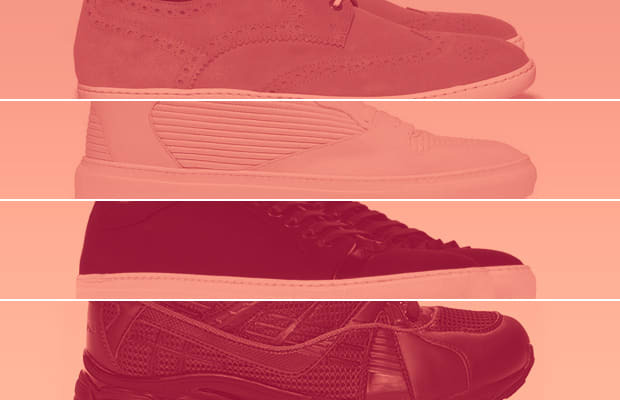 Now we know your gear is already on point, so treat your feet to something nice and check out our round-up of 10 Awesome Designer Sneakers That Will Elevate Your Style.